Four Aces From An Old Worn Deck Of Playing Cards. Red Background.. Stock Photo, Picture And Royalty Free Image. Image 10014283. 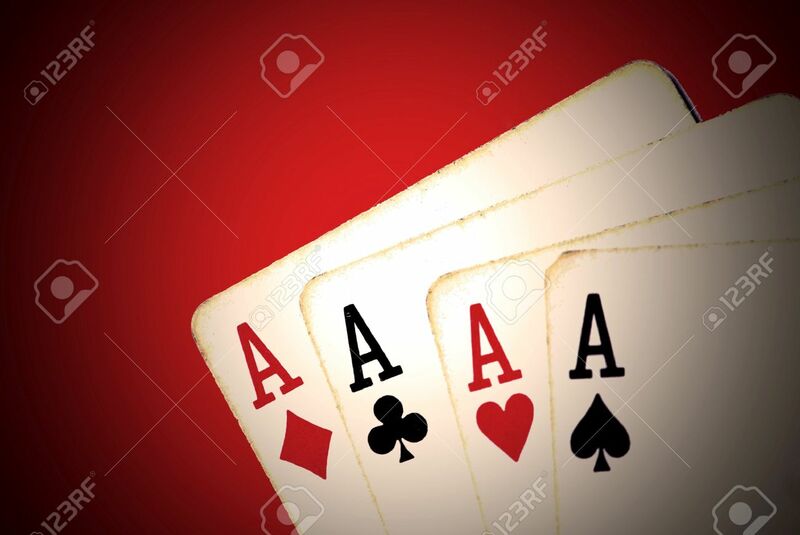 Stock Photo - Four aces from an old worn deck of playing cards. Red background and vignette effect. Four aces from an old worn deck of playing cards. Red background and vignette effect.